Do you sometimes wake up with bite marks on your body? Do you see small spots of blood on your bed sheets when you do? If this is the case then there is a chance that you have a bed bug problem. To make sure, remove your bed sheets down to the bare mattress, and pull the seam of the mattress slightly and look for bed bugs that may be hiding there. If you see them, you are going to want to get rid of them as soon as possible. Here are some helpful tips that allow you to do just that! Clean and vacuum the area thoroughly. Vacuuming the beds, mattresses and furniture that are infested, as well as every crack and crevice in the surrounding area, will help get rid of bed bugs and their eggs. This will give you the best chance to rid the room of these pesky pests. Wash all the linen, sheets, pillow cases, loose cushion covers and blankets in the hottest possible water or wash cycle. Then tumble dry or hang out in the hot sunshine to dry. This will usually kill any bed bugs that are hiding in the linen. 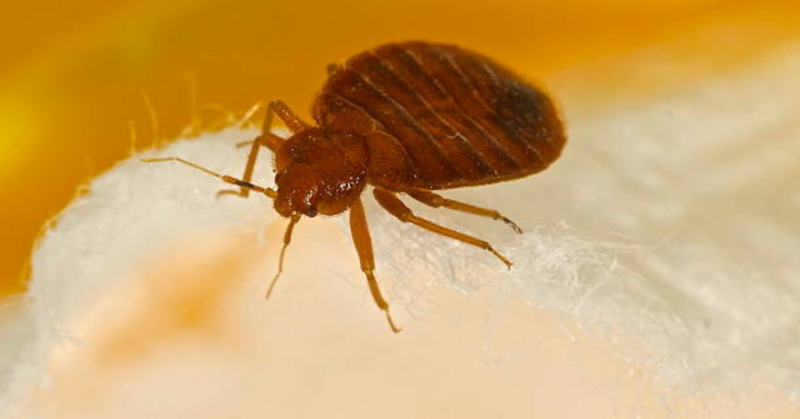 A bed bug infestation is not considered dirty and bed bugs will often find their way into the cleanest home or establishment. The best thing to do is to pay attention to the tell tale signs. When you wake up with any bite marks on your body do not just assume it is mosquitoes or fleas. Do a thorough bed bug check. With this advice in mind, there are some bed bug infestations that seem impossible to cure. 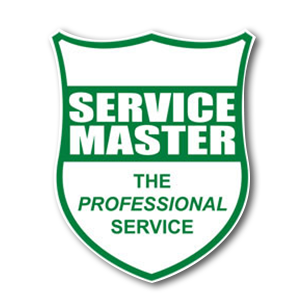 This is when Service Master can assist. Our bed bug treatment will involve identifying the location of the problem and then applying our residual insecticidal spray. Contact us today for more information.